Posted November 10th, 2011 by Hoffy Cycles. 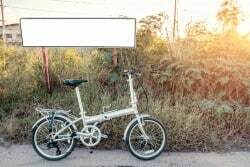 When you are searching for the perfect bike, many will turn their attention to cruisers and choppers for the ultimate in style, but whilst these are very worthwhile investments for social and recreational riders, those seeking convenience for a green commute may wish to consider folding bikes. Here at Hoffy Cycles, we are committed to supplying all kinds of Brisbane bikes, so whatever you are looking for, we can cater to all needs. Folding bikes are the perfect solution for those seeking alternative transportation for the daily commute. 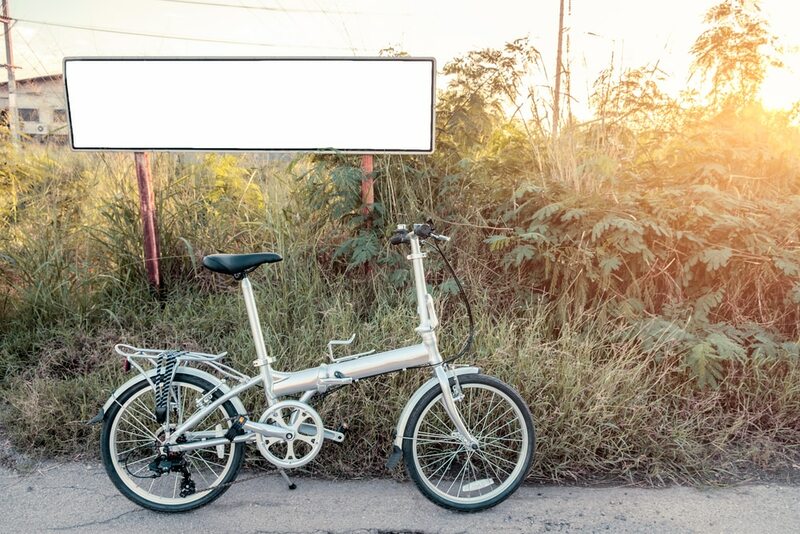 When you choose the Dahon folding bike, you can rest assured that convenient folding is in no way at the expense of performance as it benefits from innovative patented technologies with advanced frame materials and high quality components. If you use public transport to get to work but face a lengthy walk either side, choosing a folding bike will significantly reduce your travelling time, and with easy folding you can tuck it away neatly into small enclosed spaces, even on the most jam-packed of public transport. Working towards a greener future can be done in many ways but when it comes to your daily travelling routine, making the switch from using the car to riding a bike wherever possible is arguably one of the biggest differences an individual could make. Promote a sustainable environment for the future by choosing a convenient folding bike today. Sightseeing can also be greatly aided as a family can hit the road with three or four bikes in tow without the need for a complicated bike rack. When you arrive at your destination simply unfold the bikes and enjoy the sights. The team here at Hoffy Cycles are passionate about both social and performance bikes and this passion combined with our extensive industry experience makes us the ideal choice of supplier. Whether you are looking to upgrade to a folding bike or simply require a company capable of carrying out a thorough service on your existing bicycle, we are the people to call on every occasion.